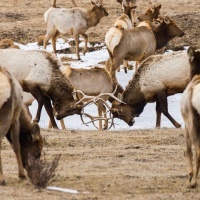 We only book Jackson Hole, so we're not distracted by other destinations and we can help you figure out exactly what to do while you're here. 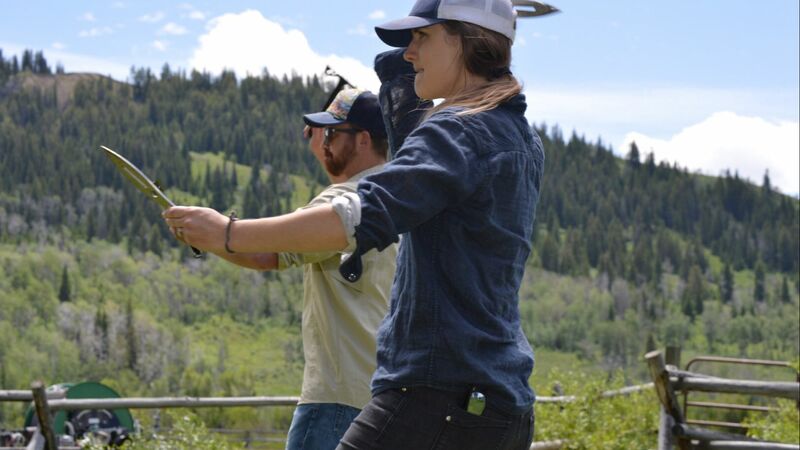 Our team lives, works, (and plays) in Jackson Hole. We are passionate about the area and we've seen and experienced everything we sell. 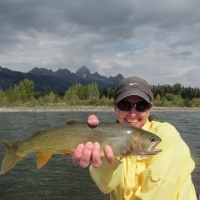 These blog photos show our team out and about - living the dream in Jackson Hole. We take the time to understand exactly what you're looking for and then plan your vacation based on your input. One call and you can plan it all! 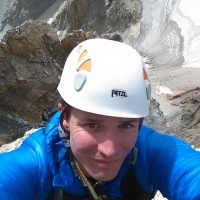 With our local expertise, we can save you the time and effort it takes to review all the hotel and activity options available in Jackson Hole. 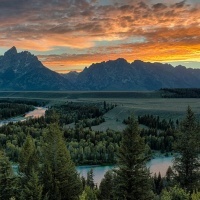 We help you find the best value and the best rates to design a visit Jackson Hole to Jackson Hole that fits your budget. 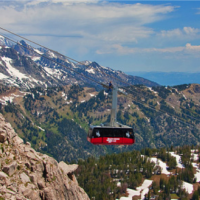 Our mission is to make it easier for you to visit Jackson Hole and we're under no obligation to book any specific vacation options. We hope that your vacation goes smoothly, but in case it doesn't we're here to help get everything back on track. 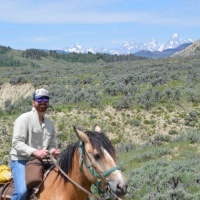 We care about our guests and we want to make sure that your visit to Jackson Hole is once in a lifetime trip that keeps you coming back year after year. Expect friendly agents and a top notch customer experience. We can help you before, during, and after your trip, so that you can focus on relaxing and enjoying your visit. Give us a call any day of the week for the assistance you need! What are you waiting for? Check out our latest vacation packages or give us a call today to start envisioning the trip of a lifetime!